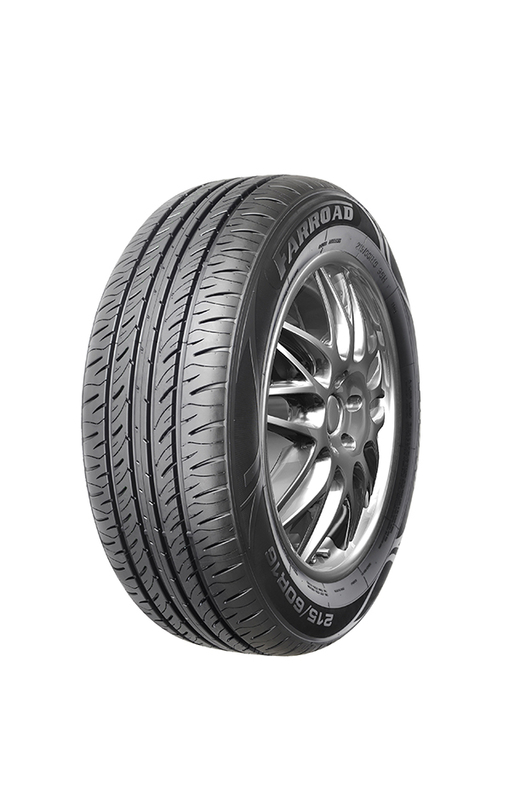 225/70R15 100T FRD16 are for drivers who want a combination of a sporty appearance, predictable handling and H- or V-speed rated durability along with dry and wet traction. Often used as Original Equipment (O.E.) on sports cars, sporty coupes and performance sedans, High Performance Summer tires are not intended to be driven in near-freezing temperatures, through snow or on ice. 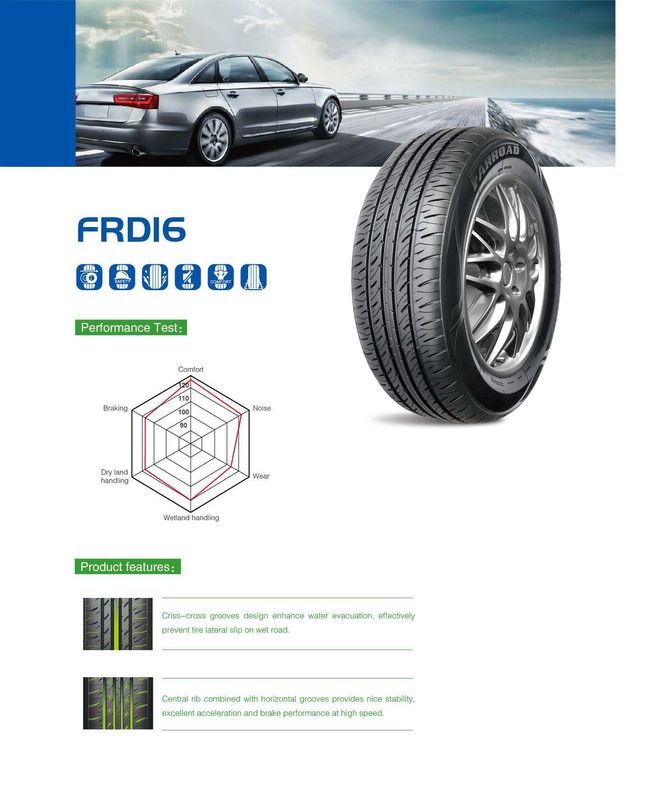 Looking for ideal 225/70R15 100T FRD16 Manufacturer & supplier ? We have a wide selection at great prices to help you get creative. All the Excellent in Braking and Wear are quality guaranteed. We are China Origin Factory of Best Choice for PCR. If you have any question, please feel free to contact us.